The Hawaiian isle where the iconic television series was filmed is now embracing the green-tech revolution with a cutting edge solar power development. In the 1960’s, television audiences were enraptured by the tale told by “Gilligan’s Island” – after all, who wouldn’t want to be stranded on a beautiful tropical island, at least temporarily? The hapless sailor and his associates may have struggled to escape from their lonely paradise, but their lush surroundings and many adventurous catapulted Hawai’i’s islands to prominence as a sought-after vacation destination. In fact, a visit to the island of Oahu will be a thrill for any fans of the show – Gilligan’s iconic palm-treed isle is found just offshore. Known as Coconut Island, or more traditionally, Moku o Lo’e, the Kaneohe Bay island has had a surprising number of incarnations for such a sleepy outpost. Found near the small community of Kaneohe, the island’s beauty and spectacular views of Oahu’s rugged Koʻolau Mountain Range has made it a sought-after spot throughout the 20thcentury. 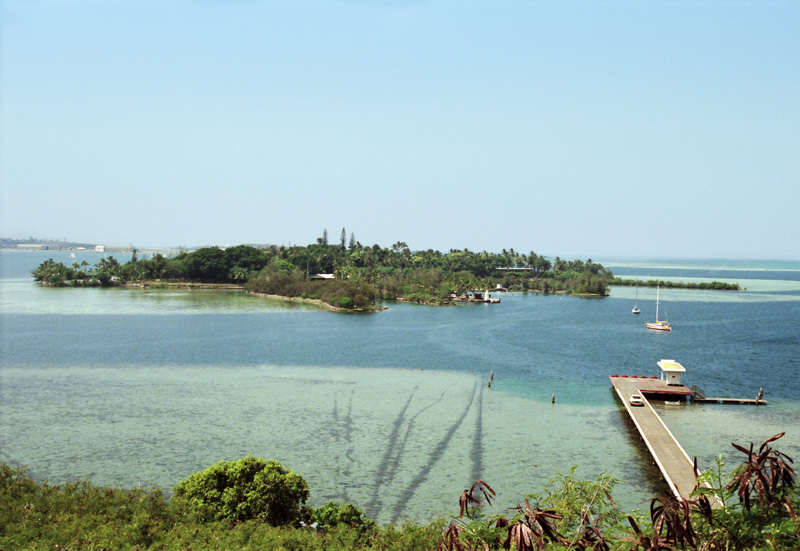 In the 1930’s, Christian Holmes II, wealthy heir to the Fleischmann baking empire, added land to Coconut through dredging, and used it as a zoo for his extensive menagerie of pets; the U.S. Navy later turned it into a rest-and-relaxation facility for war-weary soldiers, and in the 1950’s, California businessman Edwin Pauley made it his private retreat after failed plans for a luxury resort. Eventually, the island found itself split between the University of Hawai’i and a famous Japanese real estate magnate. In 1995, a generous gift from the Edwin Pauley Foundation allowed the University to purchase the remaining half of the island that its namesake once enjoyed as a private paradise, and it now hosts an enviable research facility for the Hawai’i Institute of Marine Biology. In a recent development that would no doubt impress Gilligan’s enterprising Professor Hinkley, Coconut Island is building a large set of solar arrays that, at 260 kilowatts, will supply an estimated 25% of the Institute’s energy needs. Part of a grander plan on the part of the University to increase its proportion of sustainable energy, official sources have estimated that the project will save $2.3 million over its course, given that the Institute has locked in a 20-year power contract with the provider, SolarCity, at below-market rates. Hawaii has made significant moves towards renewable energy development over the last few years, in part due to the high expense of electricity in the remote archipelago. 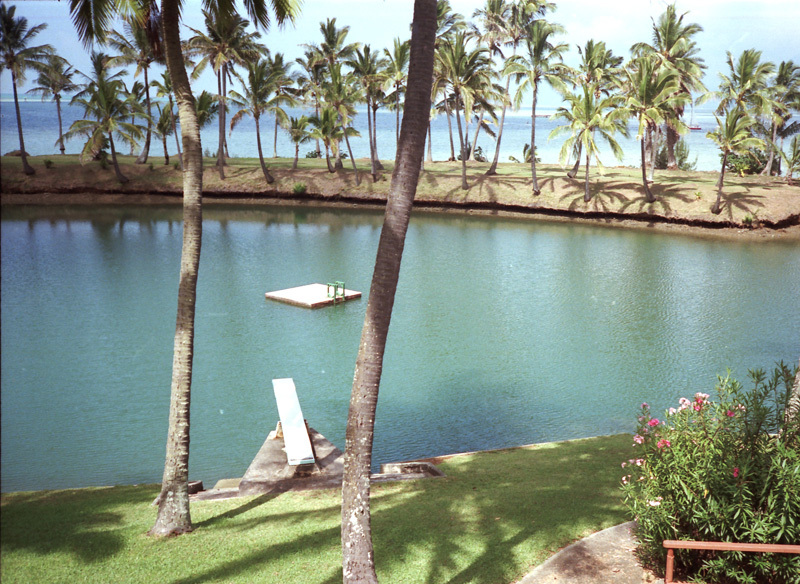 And with bountiful year-round sunshine, Hawaii’s verdant isles are a perfect place to go green with solar power.